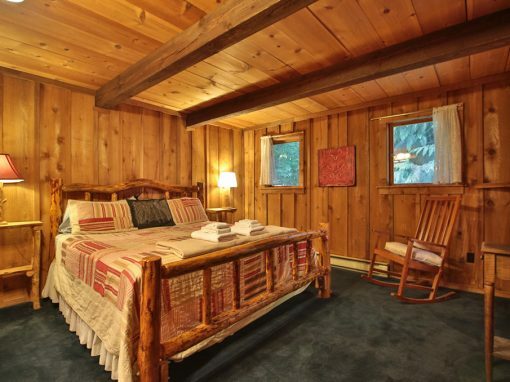 A nostalgic mountain retreat at the base of Dirtyface Mountain outside the Bavarian town of Leavenworth, WA. Any Season is a good season to stay at Dirtyface Mountain Lodge! 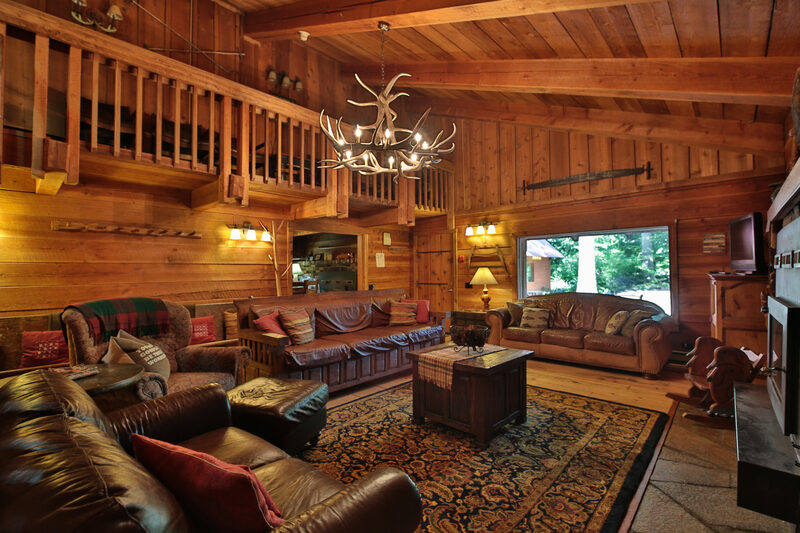 The Dirtyface Mountain Lodge is situated on 3 wooded acres in the desirable Whispering Pines Neighborhood with over 5,000 square feet and 10 well-appointed bedrooms that can easily accommodate corporate retreats, family reunions, large family gatherings, or just a mountain getaway. The Lodge is not rented by the room or building. 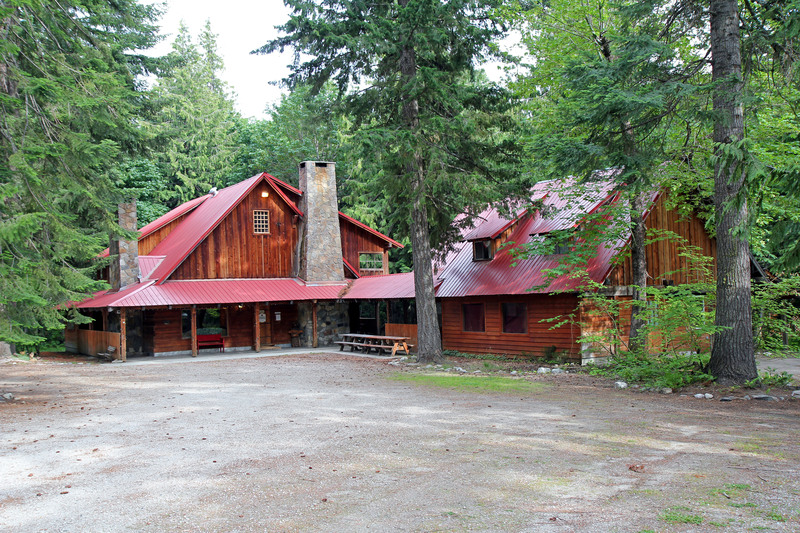 This complete privacy is what makes The Dirtyface Mountain Lodge such a unique destination for a family gathering or corporate retreat. Our brand new covered 8 person hot tub is open year round and our large sparkling pool is open from mid-June to the end of August. 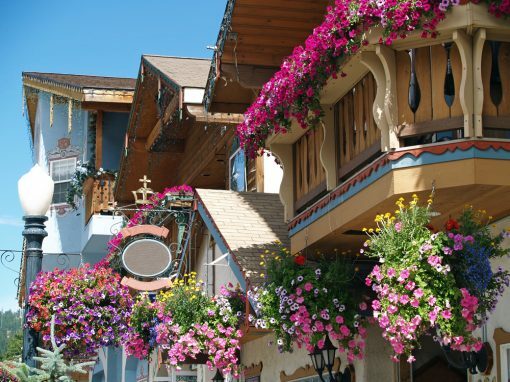 Enjoy Skiing only 20 minutes away at Stevens Pass; hundreds of miles of snowmobiling and groomed cross-country skiing and sledding at Wenatchee National Forest; fishing at Lake Wenatchee; hiking along the ridges, rivers and lakes throughout Chelan County; shopping at the famous Bavarian town of Leavenworth just minutes away; golf, biking, horseback riding and so much more!